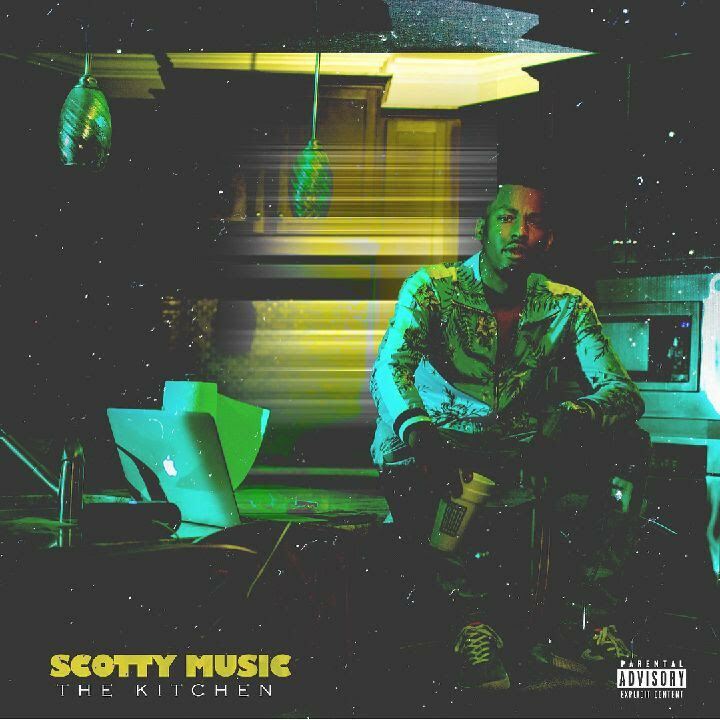 Scotty Music releases new single The Kitchen Pull Up. Scotty Music, is an American singer-songwriter, musician, and record producer. He was born and raised in Joliet IL, a town 45 miles away from Chicago. Violence and gang activity was prevalent in the city but Scotty’s parents kept him in the church where he began playing the drums and other instruments in the choir. Scotty has worked with likes of Rick Ross,Twista, Black Youngsta, Do or Die, Syleena Johnson,Tweet, as a producer and artist. In December 2011, Scotty signed a co-publishing deal with Warner/Chappell with Mike Lynn and Cameron Strang (CEO). Be on the lookout for more music and music videos from Scotty Music he is currently working on his debut album which is expected to release sometime this year. Scotty Music Group wants people to know that individuality does exist and music should come from the heart.